Multi-Chamber Lunch & Learn - Social Media Marketing - Sep 19, 2018 - Hartland Area Chamber of Commerce, MI ? • Are you utilizing social media and the world wide web to your best advantage? • How are you sharing your logo and tag lines with your potential clients? • What types of specialty marketing items if any, are most effective for YOUR business? Join local google marketing professional Jon Hart, and local specialty item professionals from Big Frog and Custom Plus as they share with you a variety of ways to use simple techniques to draw more attention to your growing business. $10 members and non-members. Fees are non-refundable. THANK YOU CHAMBER IMPACT SPONSORS! THANK YOU CHAMBER SUPPORTING SPONSORS! 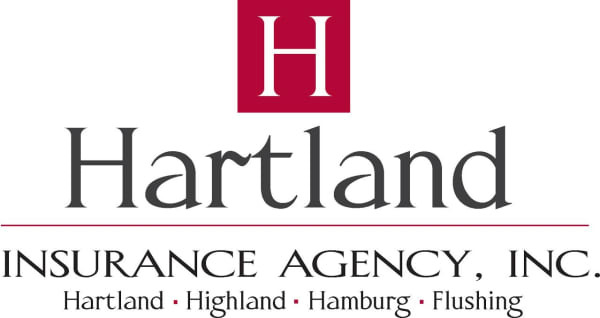 © Copyright 2019 Hartland Area Chamber of Commerce. All Rights Reserved. Site provided by GrowthZone - powered by ChamberMaster software.